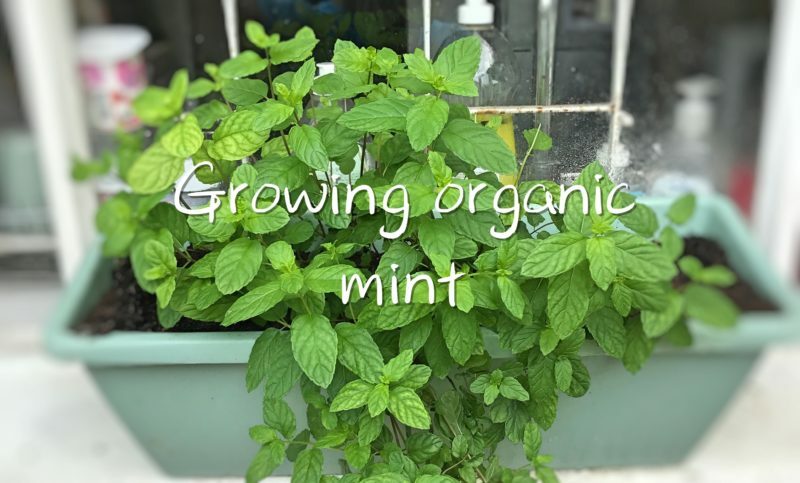 Mint is tasty, fragrant and can be used in pretty much everything from spicing up your dishes to just being enjoyed in a glass of cold water. On top of that, it is super easy to grow from a simple cutting. 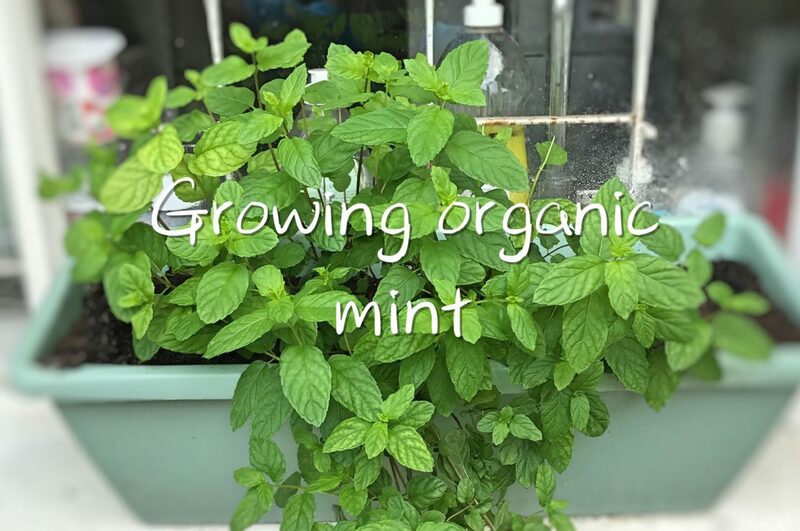 So let us look at how to plant your own organic mint.